Do not miss out! 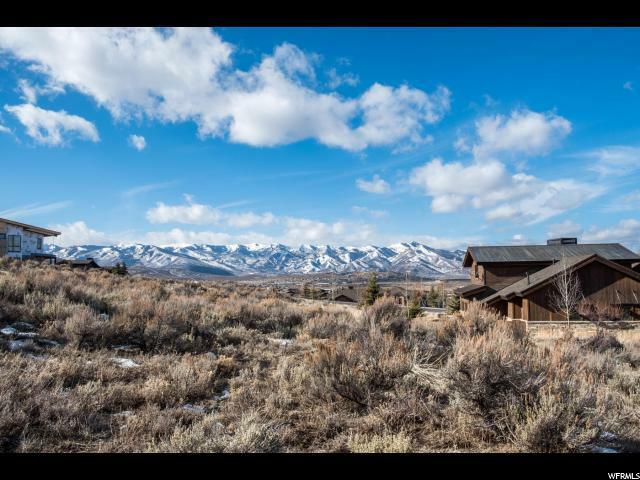 This is a rare opportunity to snag a great deal on this lot in Promontory. 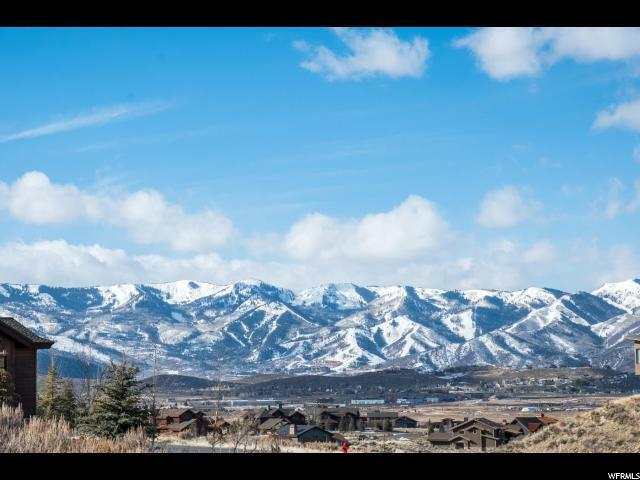 Tucked away in the desirable neighborhood of West View, this homesite provides all that Promontory has to offer, on a gentle uphill build. 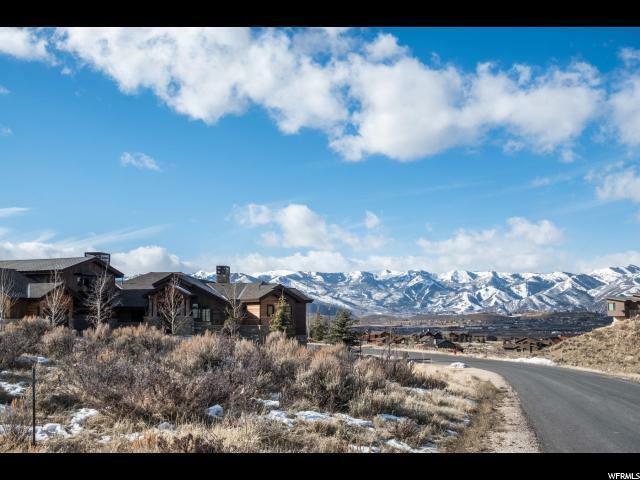 The property is .56 acres, and provides Wasatch Mountain view corridors to the South & West, Golf views to the North. Easy access to both the Equestrian gate and all of Promontory's amenities nearby. 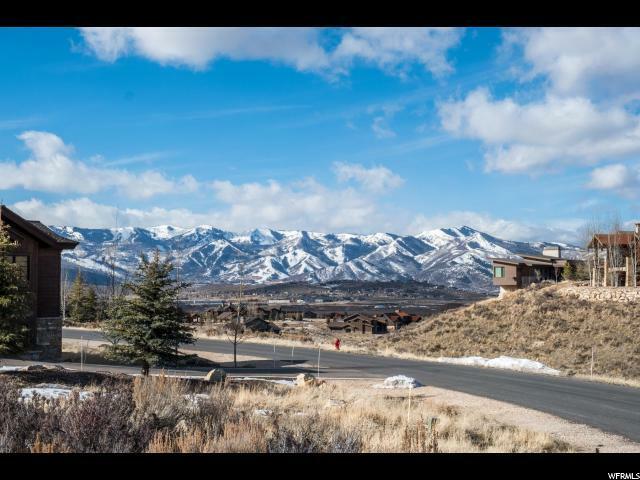 Membership to Promontory is available by separate agreement with the Club.